Team HARD will run two cars in the 2016 Dunlop MSA British Touring Car Championship after Series Organiser TOCA approved its purchase of an additional TOCA BTCC Licence (TBL). Kent-based Team HARD already owned one TBL – required for each entry to guarantee participation – and has now concluded successful negotiations to obtain another as part of its expansion plans for the coming season. Young talent Chris Smiley has already been signed by Team HARD and expected to drive the outfit’s Toyota Avensis, but Gilham has also admitted he is evaluating a number of car options for the future. 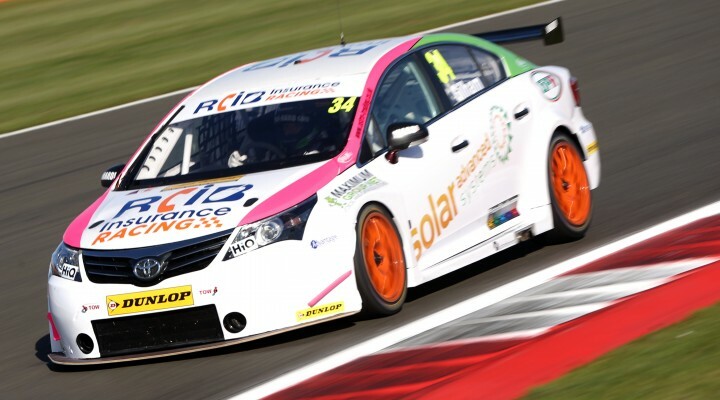 Team HARD, along with the rest of the BTCC entry list, will make its first official outing of 2016 during the Season Launch event at Donington Park on 22 March. The opening rounds take place at Brands Hatch on the 2/3 April.